Sequans has announced that its Monarch LTE Cat M1/NB1 Platform has completed AT&T’s ADAPT chipset validation program and is now ready to support module certifications. 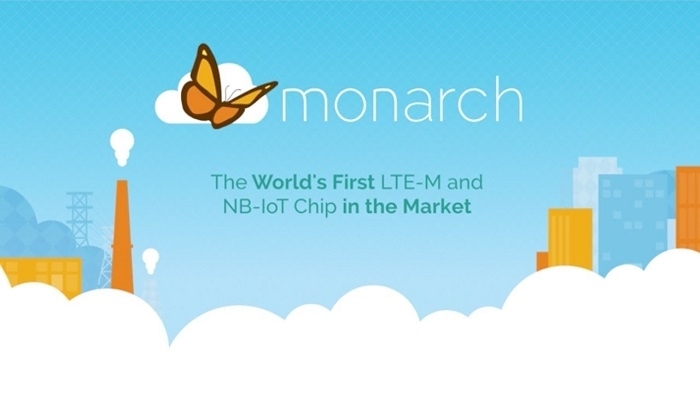 Monarch is the world’s first LTE-M chip built from the ground up to comply with the 3GPP Release13/14 standard. It is a single chip solution comprising baseband, RF, power amplifiers, and memory, and is optimized in both hardware and software for the design of IoT devices. AT&T’s ADAPT chipset validation processes assure device makers that Sequans’ Monarch Platform and modules based on it meet AT&T’s stringent performance, interoperability, and feature requirements. They are approved for use in devices and modules operating on the AT&T 4G LTE-M network. All of Sequans' partners who are building Monarch-based modules are leveraging their ADAPT certification to finalize their module certifications, and one of them, Wistron NeWeb (WNC), has already achieved approval of their IMS2 module that is now available through AT&T’s IoT Accelerator Program. 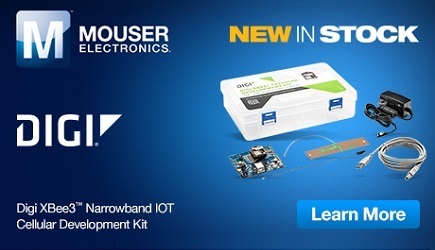 Among Monarch’s key features is its ultra low power consumption, allowing for very long battery life of IoT devices, and its programmable RF filtering technology that enables a single hardware design (Single-SKU) to operate on any LTE band worldwide. Monarch is a member of Sequans’ StreamliteLTE product family. Sequans has numerous module partners building modules based on Sequans’ Monarch LTE-M/NB-IoT Platform.